The Camu Centre at Coleg Cambria’s Yale site was bustling recently with learners wanting to improve their Welsh language skills . 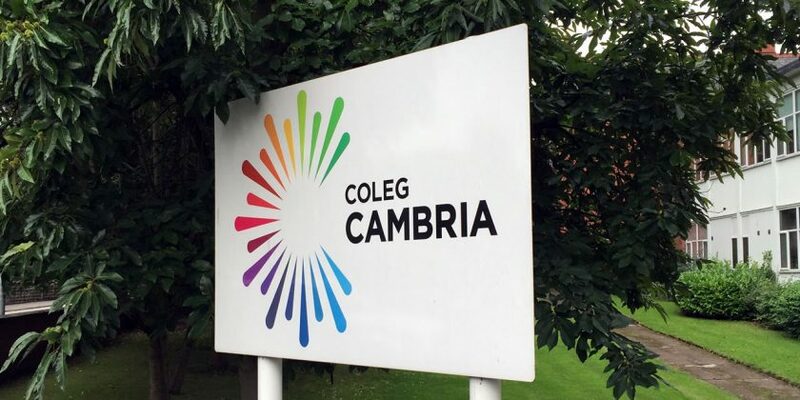 Coleg Cambria, in partnership with Popeth Cymraeg, delivers Welsh-language courses in Wrexham, Flintshire and Denbighshire on behalf of the National Centre for Learning Welsh. The recent four day Easter course attracted many learners on different levels from Entry to Higher. It also gave the participants an opportunity to meet other students and find out about informal activities available locally to practice using the language. Angela Taylor from Mold who attended the course on the higher level said: “Learning Welsh is a challenge that keeps me young. “I use my Welsh with friends and when I go shopping, during the class, and I send emails through the medium of Welsh, I also enjoy reading in Welsh. The college offers a wide range of course at numerous locations for complete beginners to those who want to improve their Welsh whether it’s weekly, on a day course or residential course. Details about learn Welsh courses can be found at learnwelsh.cymru, by following the Facebook page Dysgu Cymraeg Gogledd Ddwyrain or by calling 01978 267596.